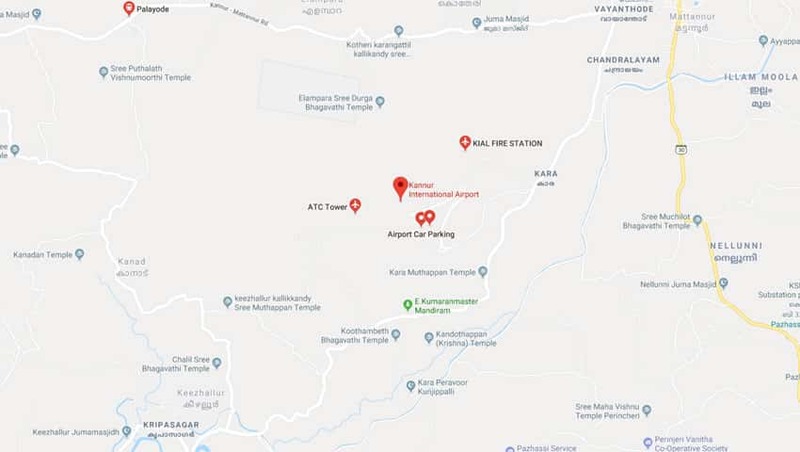 Kannur Airport: The fourth airport of the state will have parking bays for 14 Code E aircraft or 20 Code C aircraft and will be able to handle 2,000 passengers at a time. 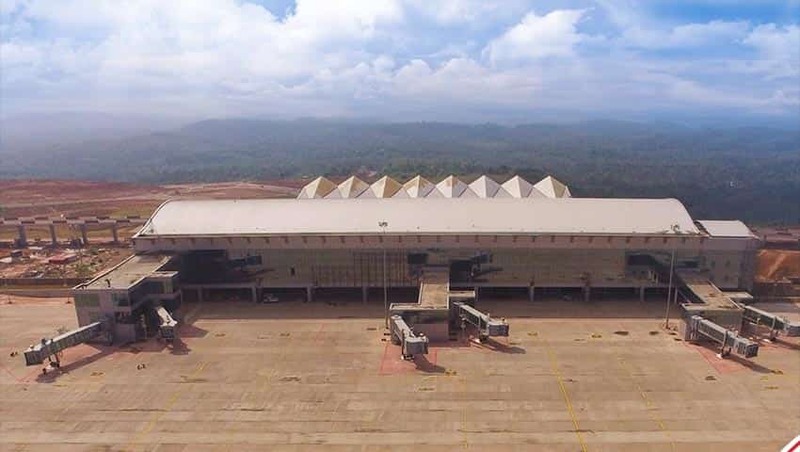 The Kannur International Airport Limited is expected to serve over 1.5 million passengers annually. Kannur Airport: GoAir has already announced the launch of direct flight services to Bengaluru, Hyderabad and Chennai from Kannur International Airport, starting December 9. 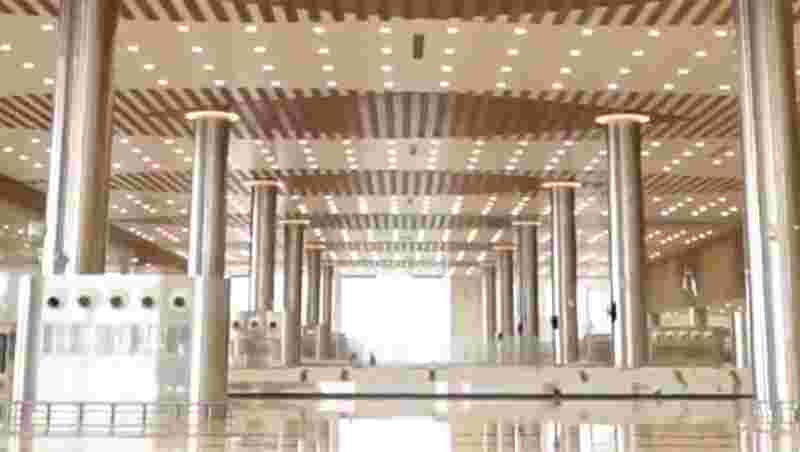 The services will be flagged off by civil aviation minister Suresh Prabhu along with Kerala chief minister Pinarayi Vijayan and junior aviation minister Jayant Sinha. 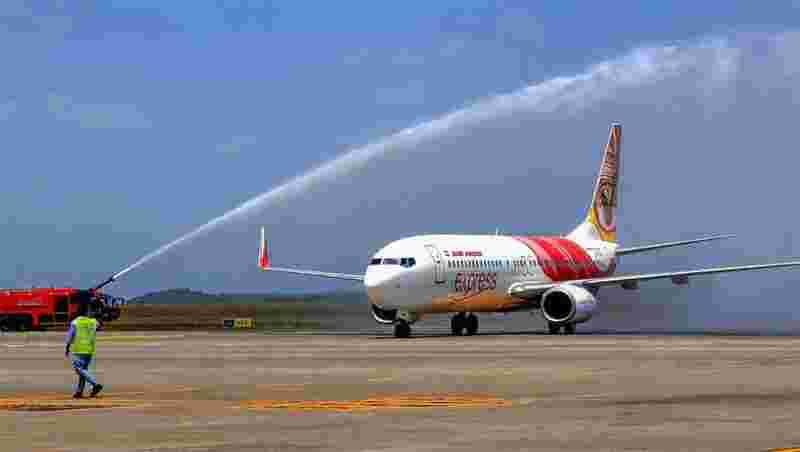 The airline also plans to commence international operations from Kannur after regulatory approvals. As part of its operations from Kannur, GoAir will operate six times weekly services to Bengaluru, four times per week to Hyderabad and three times per week to Chennai, the release said. The Kannur Airport will boost the connectivity of the region with the Middle East. It will also boost tourism in the area as it is located near several famous tourist destinations like Coorg, Mysore, Bekal, and Wayanad. However, it won't be a part of the central government's ambitious UDAN scheme. 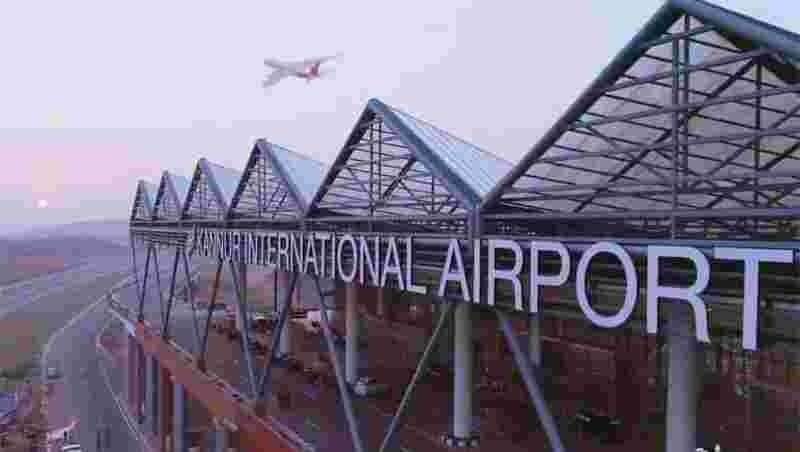 Kannur Airport: Located about 490 km from Thiruvananthapuram, the airport is at the hear of Mattanur. 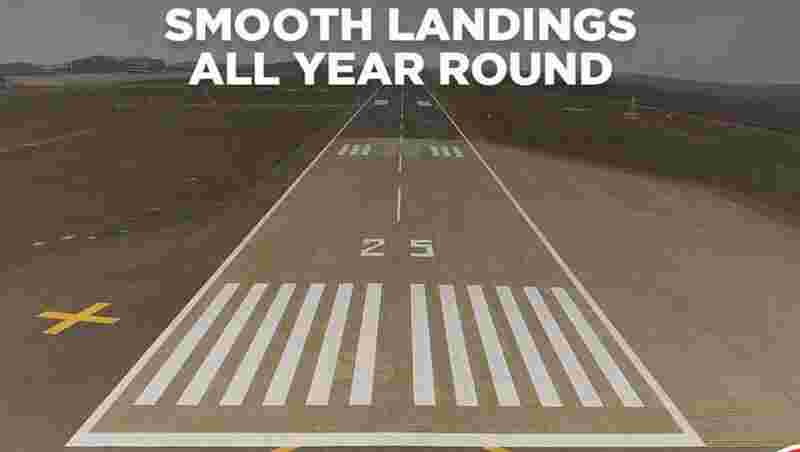 Kannur Airport: The airport will be starting operations with a runway of 3,050 metres, which will be later increased to 3,400 metres, and eventually touching 4,000 metres.